1. Soak the karamani overnight and pressure cook it for 3 to 4 whistles by adding required salt and a cup of water. 3. Then add the chopped onion and a little salt. Once it turns translucent, add the garlic and the chopped tomato. When the tomato mashes well, add the chilli powder, turmeric powder and coriander powder. Mix everything together and saute it for 3 to 4 mins until the raw smell of the masala leaves. Now add the ground coconut paste and mix it once. 4. Then add the cooked karamani(black eyed beans) along with the water used for cooking. Along with this add the tamarind extract and required water for the gravy. Bring everything to a rolling boil and allow the kuzhambu to boil for another 3 to 4 mins in high flame. When everything blends well and the kuzhambu reaches the required consistency, switch off the flame. If required garnish it with chopped coriander leaves. 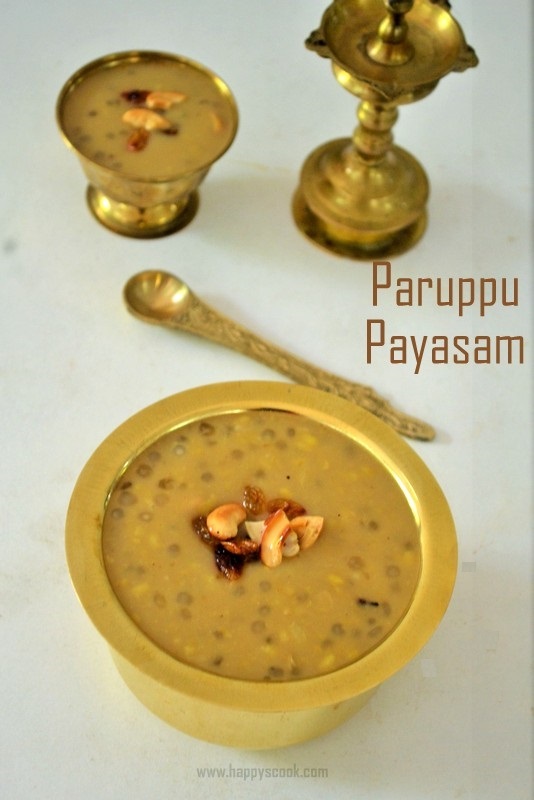 Serve the yummy and healthy kuzhambu with steamed rice and any poriyal of your choice. I served it with Vazhaithandu kootu and fryums. The kuzhambu thickens after some time. So switch off the kuzhambu accordingly. You can also add the vegetables like brinjal and drumstick along with this curry. Don't skip the garlic, it will help in the digestion. I forgot to add it while making this kuzhambu hence you couldn't see it in the stepwise pictures. I have included it in the ingredients and recipe here. If you prefer kuruma kind of kuzhambu with Karamani(Lobia), then you can skip the tamarind. Also, skip the mustard and fenugreek. Instead, temper it with cloves, cinnamon and cardamom.